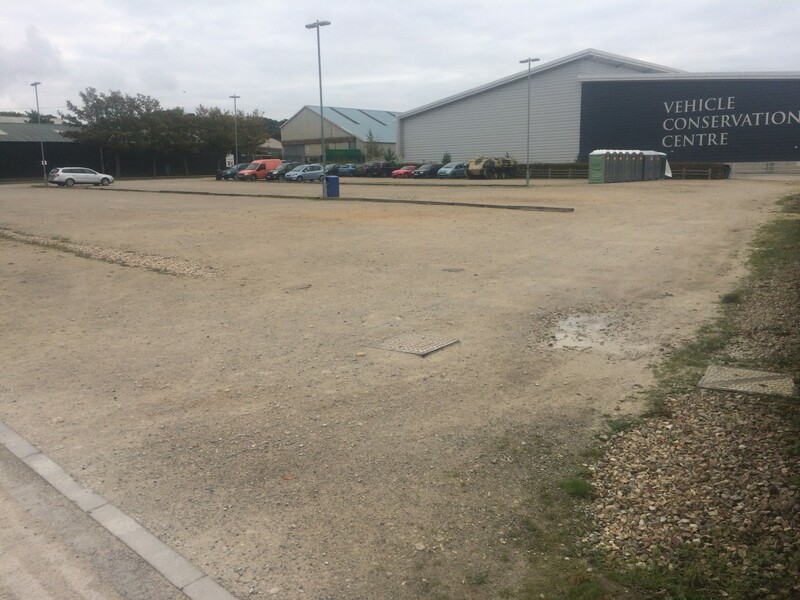 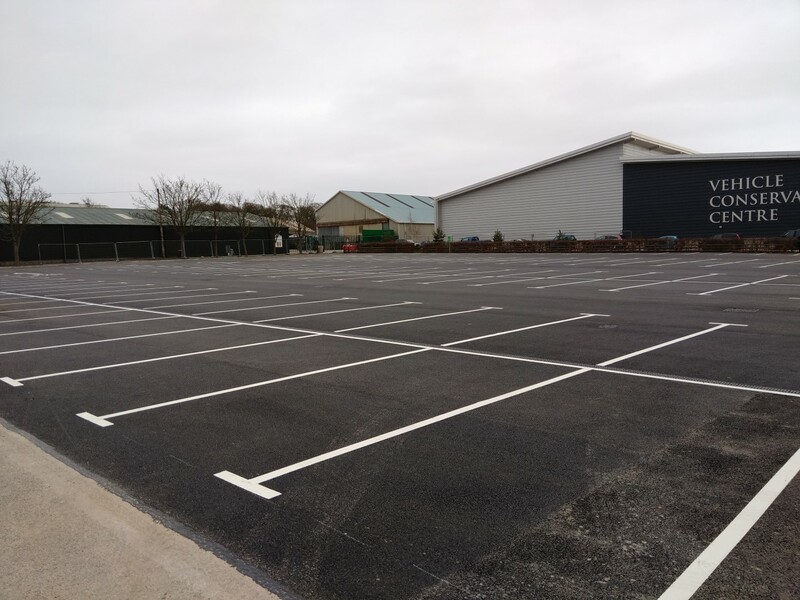 We have recently completed the construction of the Bovington Tank Museum main visitor car park. 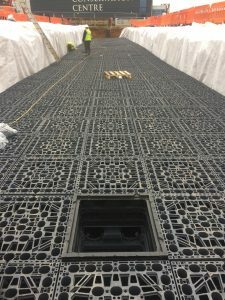 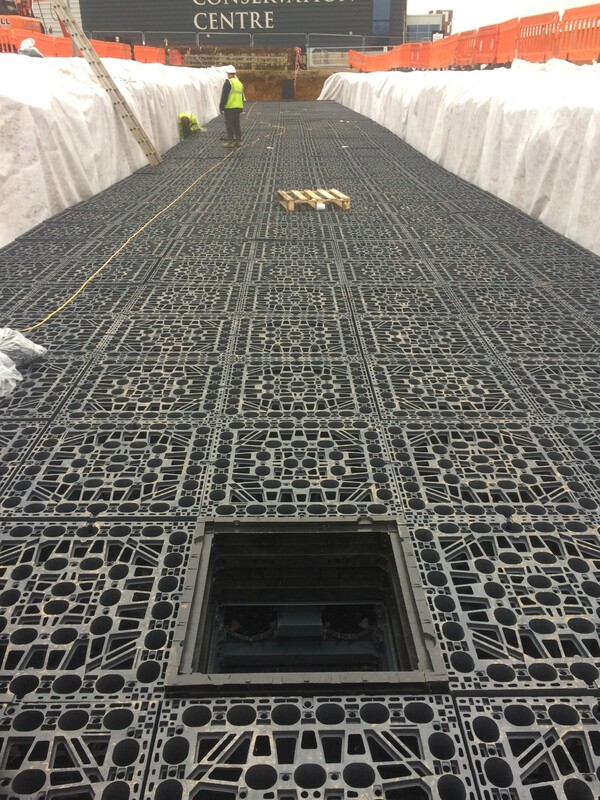 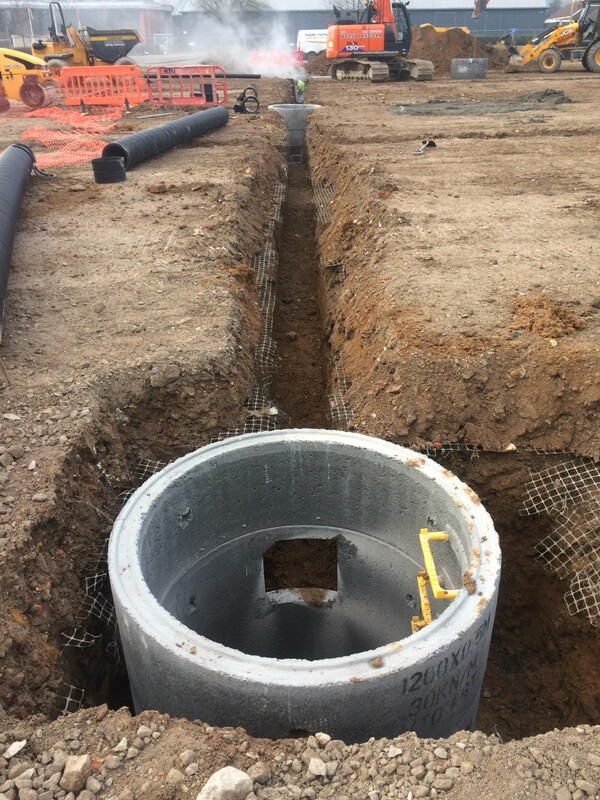 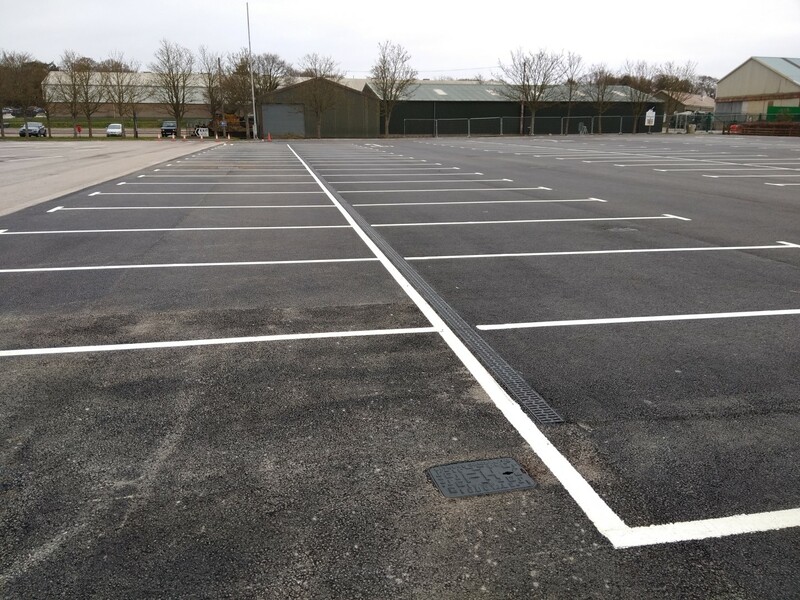 This project was fast tracked on a short programme so that the works would be complete for their half term peak capacity. 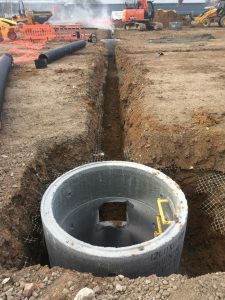 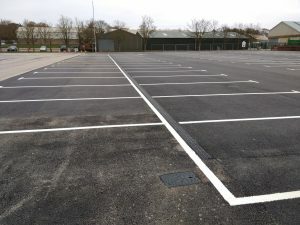 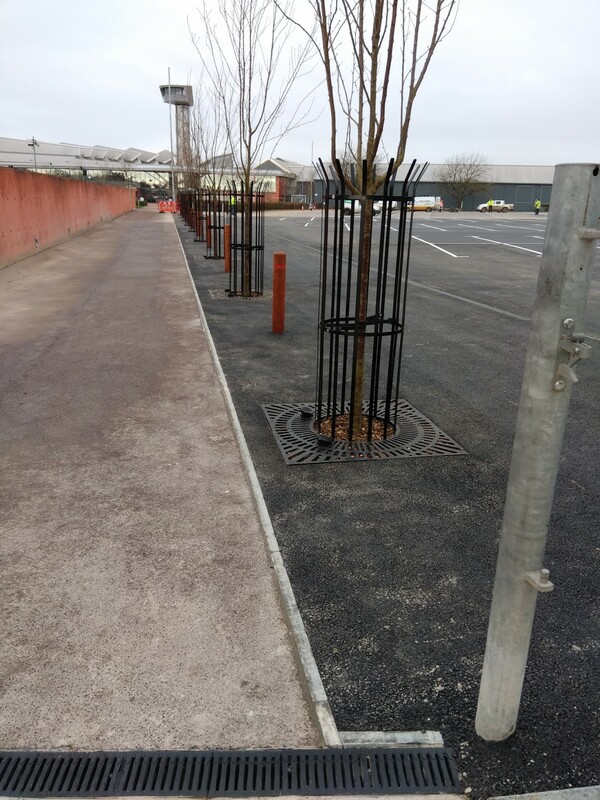 All kerbing hedgerows and street lighting have been altered to form a completely smooth car park surface for the purposes of allowing marquees and trade stands to be constructed during events. 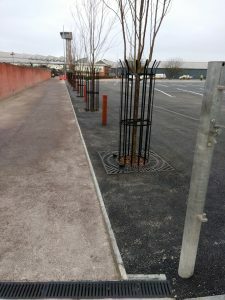 The project was carried out in the space of just 8 weeks and was opened up to the public 2 days early.